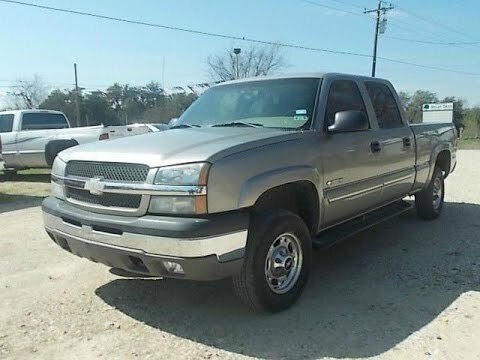 A Great 2002 Chevrolet Silverado !!! I bought my Chevrolet Silverado in November 2001, It has been the Best Truck that I have ever owned, I haul my 28 ft. Baja Outlaw boat with it and have never had any problems with it, The only parts that I have Replaced are 2 Starters, 3 times I changed the brakes and Rotors, 3 times I put New tires on this Truck and Right now I have 210,000 miles on it and it only has the 4.3 motor in it ! At 10,000 miles I went to the Valvoline Full Synthetic oil and Change it every 5000 miles, At 10,000 miles I also changed the Coolant from the Orange Junk to the Green Prestone antiFreeze !!! You really get your moneys worth with this truck because you can usually buy one for around 5000 dollars maybe even 4000 dollars. The bed has a lot of space. You do have to spend a little more on gas of course since its a 4×4 with 8 cylinders. You can add some heavy duty shocks and some nice tires and it will take you a long way. It's also a good looking truck for its year. Best truck for all purpose use! I love this truck. Over 200, 200 miles and it has never broke down. Runs like a top and is super comfortable to drive since it is fully loaded. Auto 4WD will keep you out of trouble when conditions are slick and/or muddy. Good visibility, excellent handling, and the interior comfort of a Cadillac.